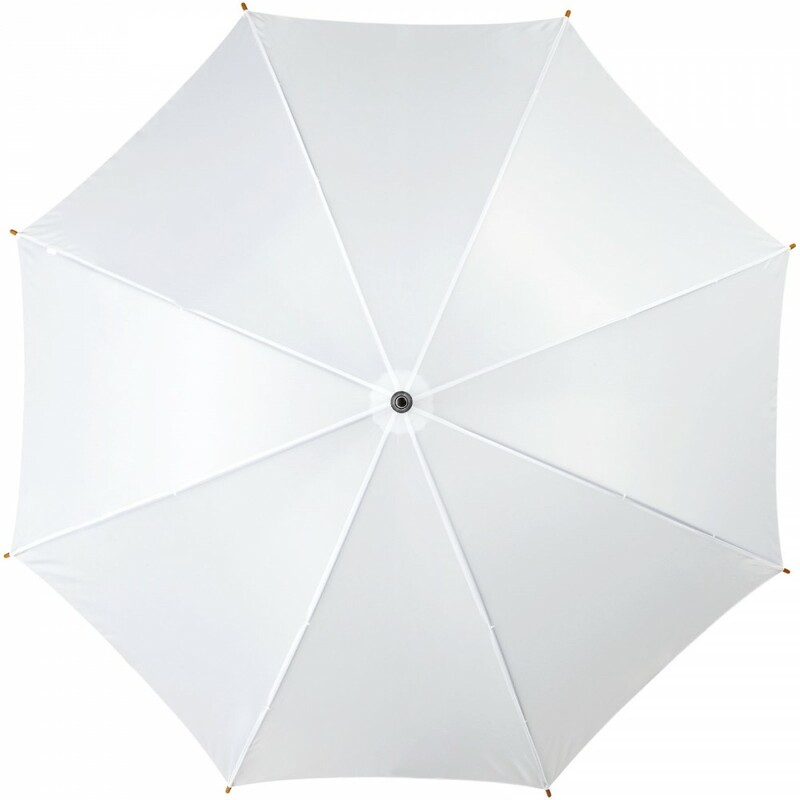 Kyle 23" auto open umbrella wooden shaft and handle. 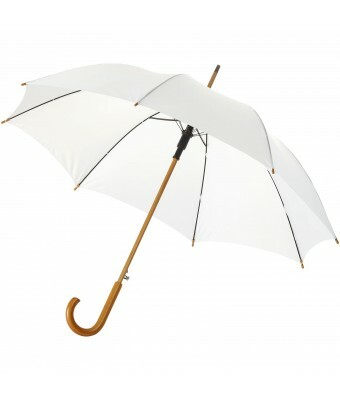 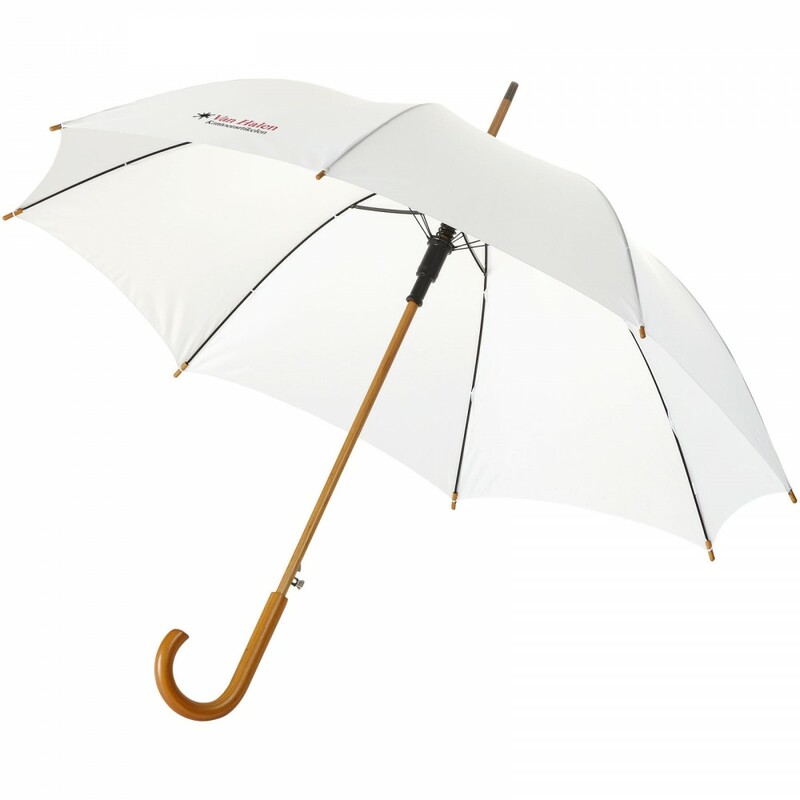 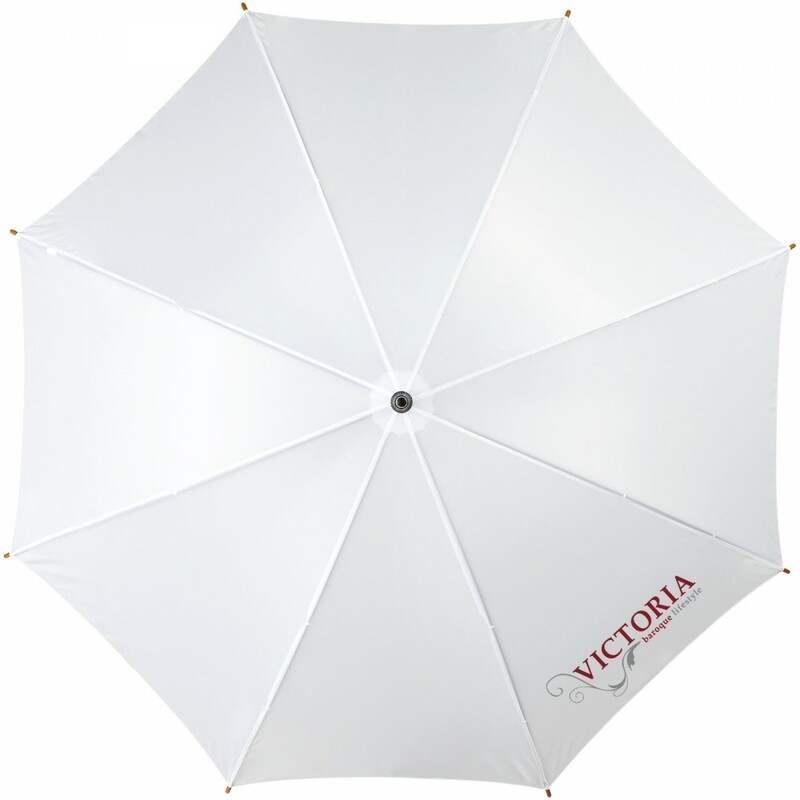 23" automatic opening umbrella with wooden shaft wooden handle and metal ribs. 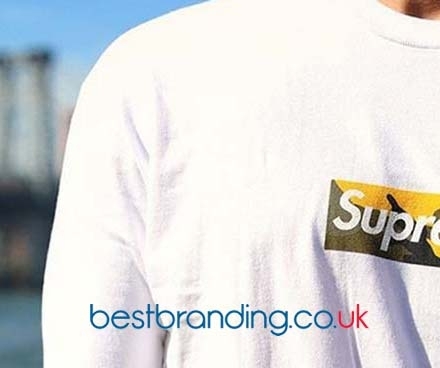 190T polyester.